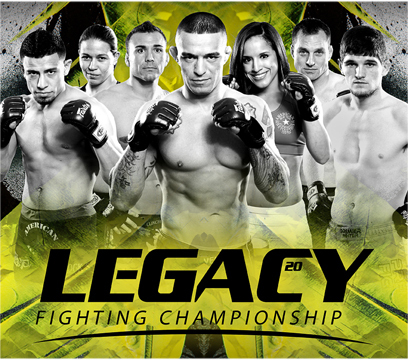 The Legacy Fighting Championship promotion kicked off their 2014 campaign on Friday night with LFC 27 in Houston, Texas. 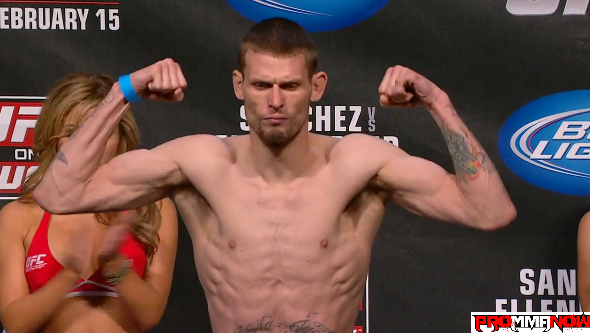 The main event saw UFC veteran Tim Means put away Artenas Young in quick fashion in the first round. Means stunned Young with a knee and a uppercut, forcing Young down to his knees to eat a barrage of punches. 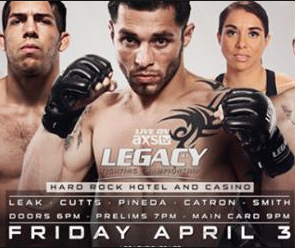 The 2013 year has officially come to a close with the UFC 168 event that took place on Saturday night in Las Vegas, Nevada. 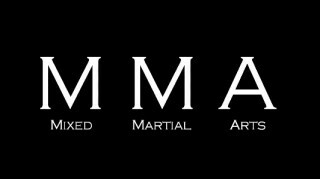 It has been an incredible year with great fights, some surprises, and the end of a couple of era’s in MMA. 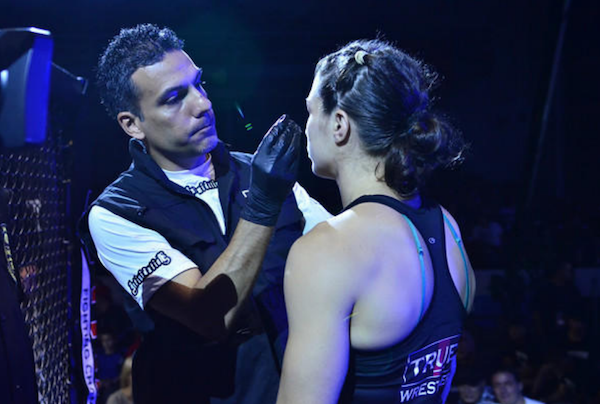 I wrote a piece in early January 2013 posing five huge questions going into the year. I’ll do the same with 2014 in a couple of days. However, I wanted to revisit those five questions and provide some insight and answers to those questions. 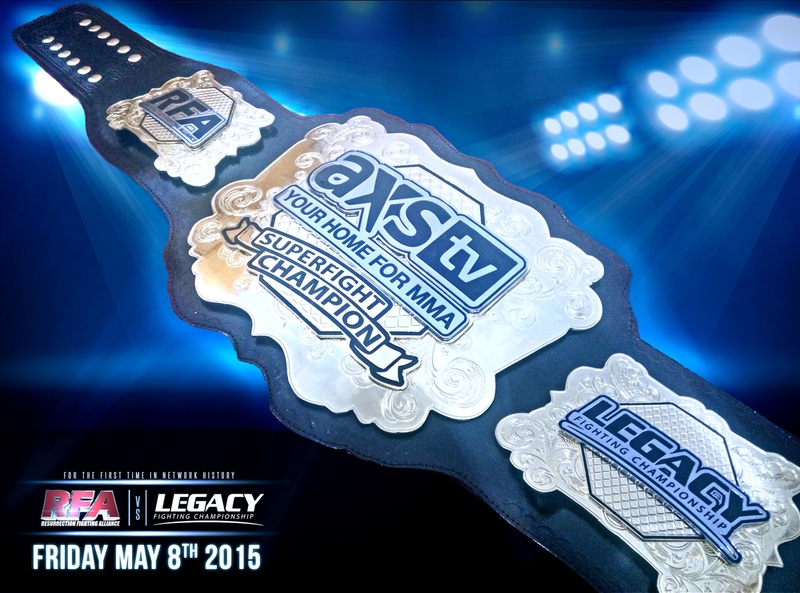 Legacy Fighting Champioships is live from the American Bank Center in Corpus Christi Texas for their 20th event. 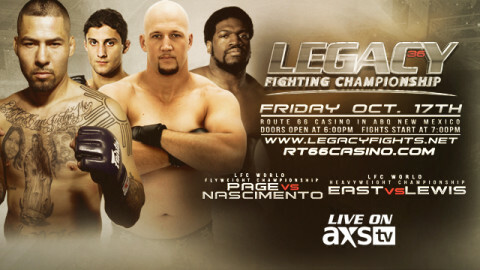 The 45 year old Carlo Prater takes top billing in the main event. 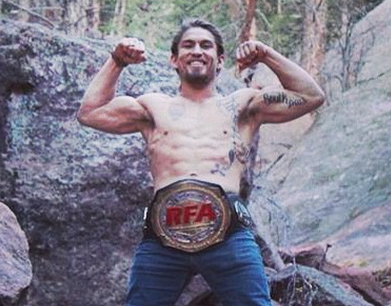 The UFC veteran meets Texan Carlos Diego Ferreira in a lightweight match up. 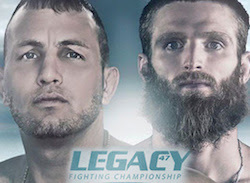 Prater, from Brazil, has won only once in his last four outings but is coming off a submission win earlier this year.